Mercutio Free Powerpoint Template is a bold, colorful, and modern presentation. If you are looking for multi-purpose presentation template, then this is the perfect template for you to use. Since this presentation template is yours, branding, changing the colors, and all elements are fully editable. This presentation template uses an orange and blue color palette. Not only does this presentation template help you stand out, but it also makes it perfect for any presentation, whether it be for business, corporate, or any professional presentation that needs a simple and modern design. It is easy to create this modern and bold presentation. 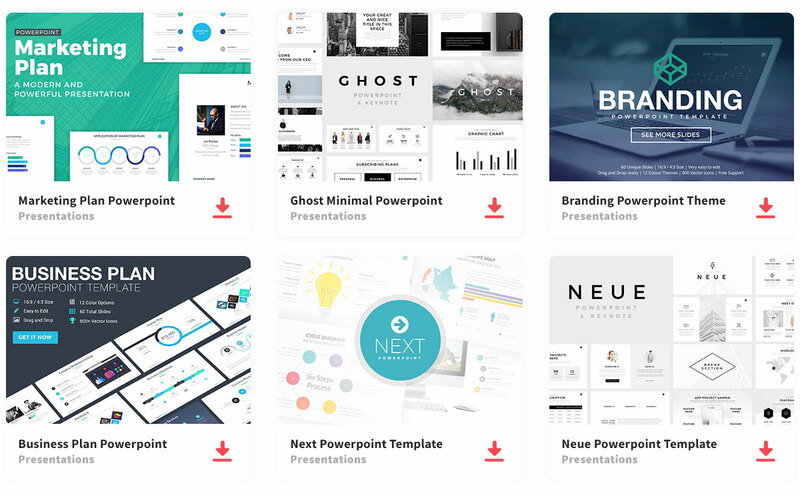 All you need to do is download Mercutio Free Powerpoint Template, edit your information, and impress your audience with this amazing presentation template.